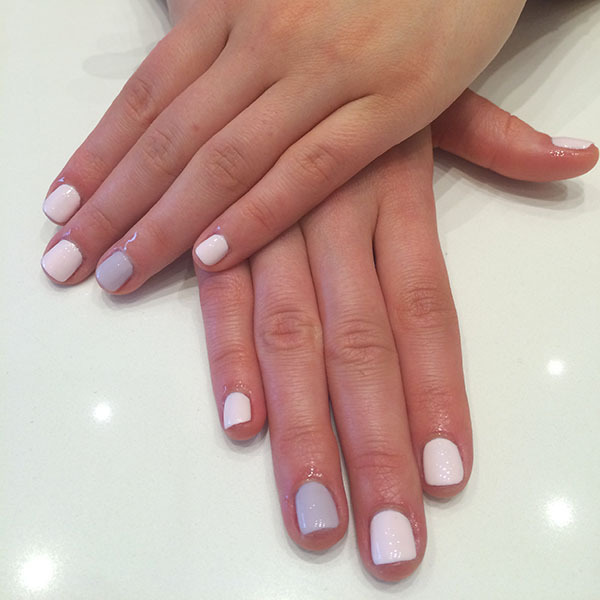 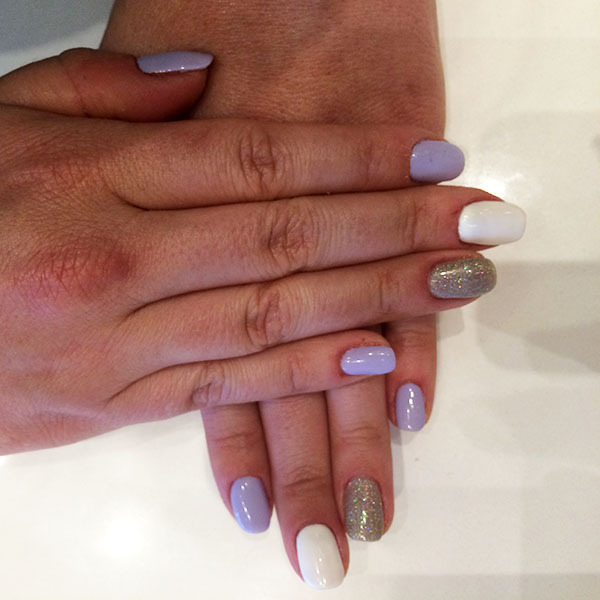 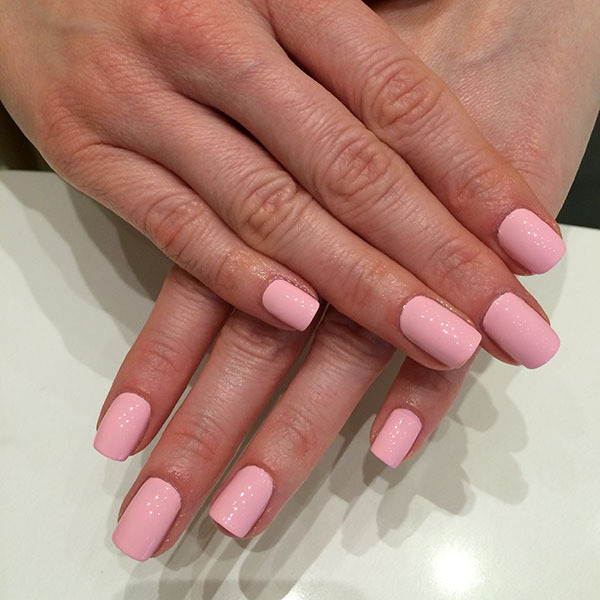 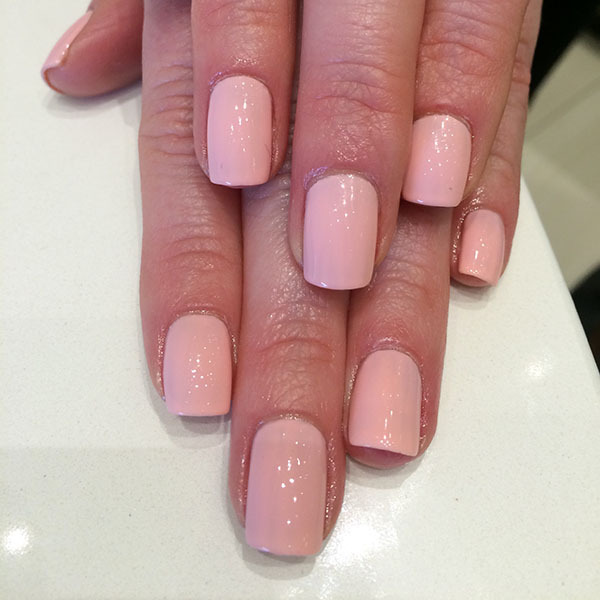 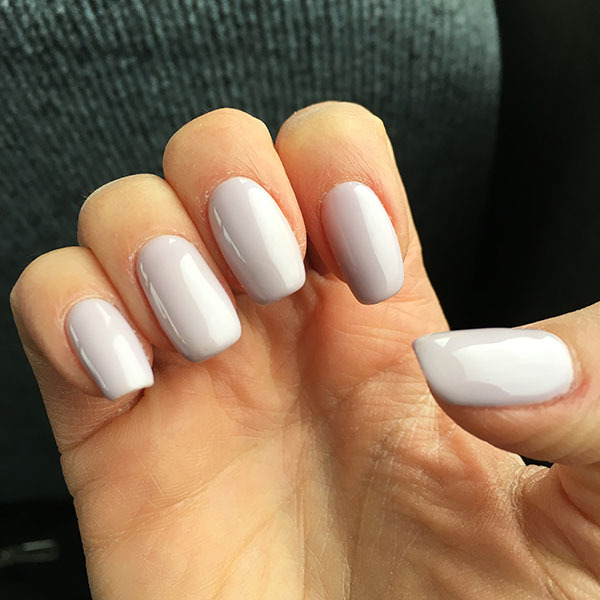 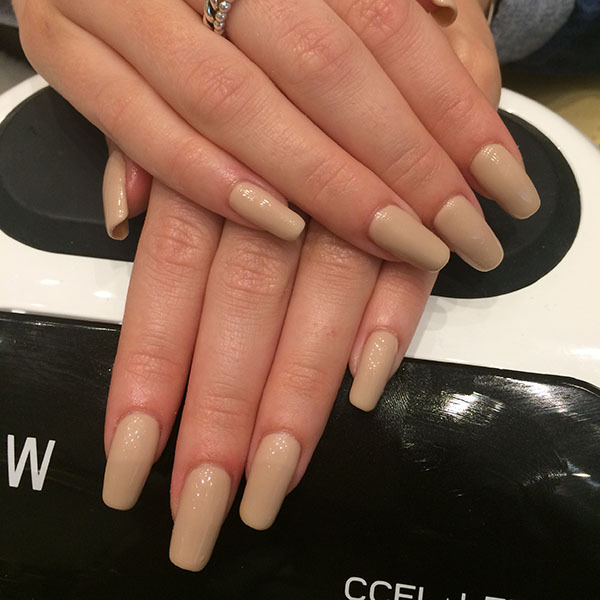 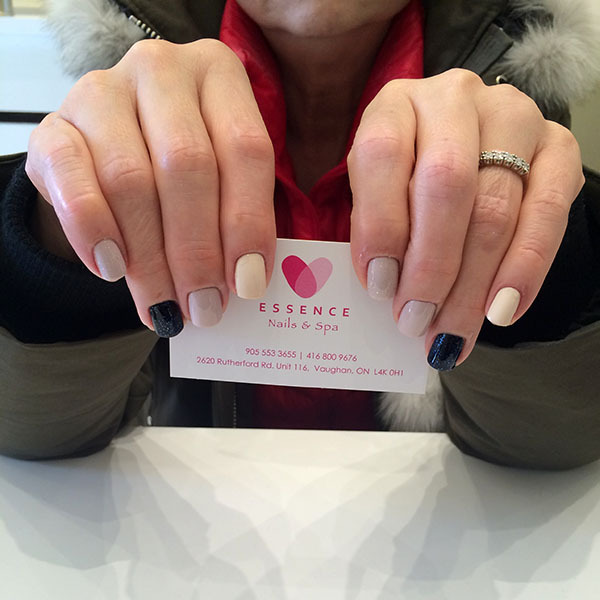 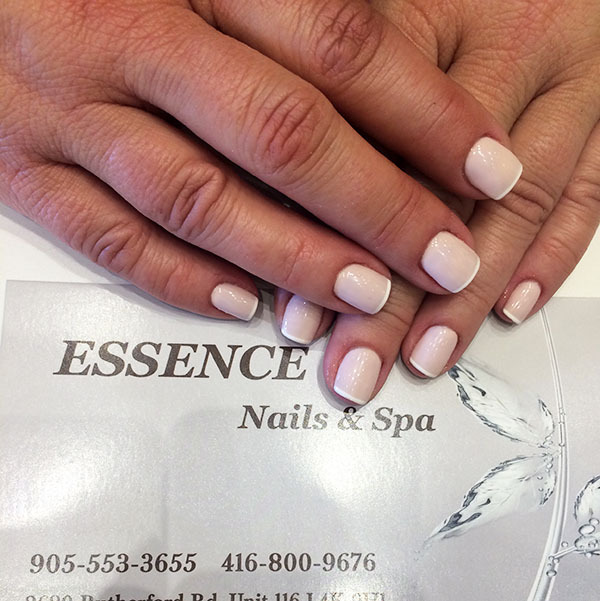 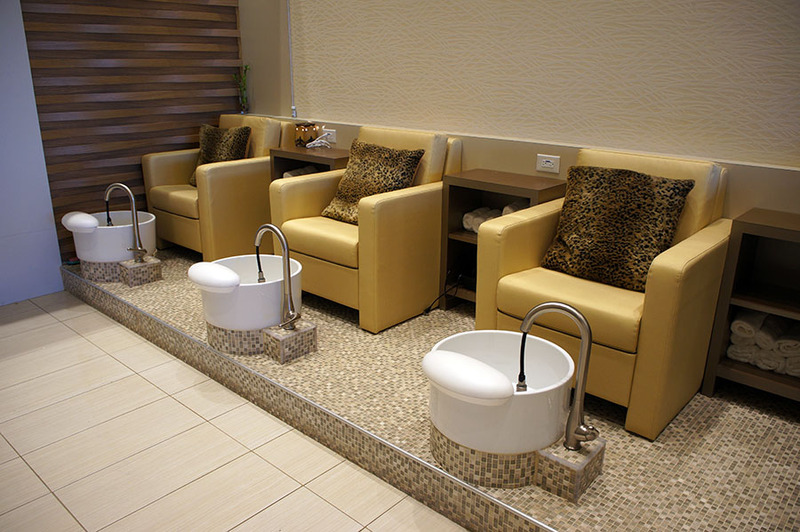 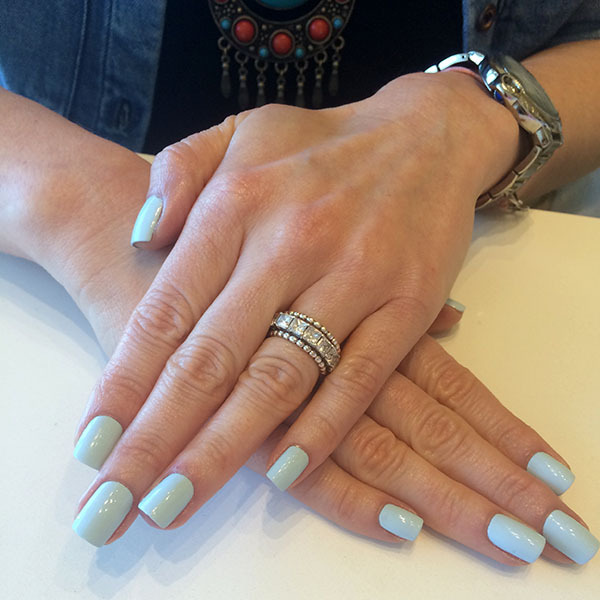 Essence Nails & Spa is your go-to spot for nail care and aesthetic services in Vaughan. 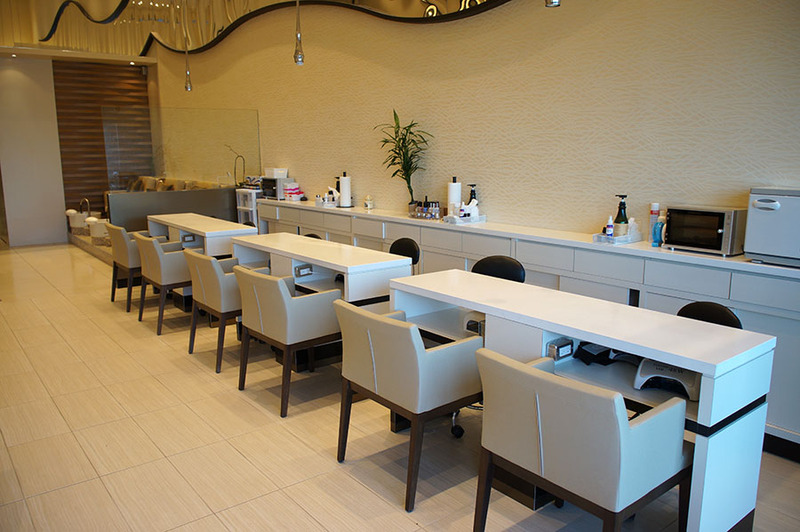 Our experienced technicians are well trained and up-to-date on the latest manicure and pedicure trends and techniques. 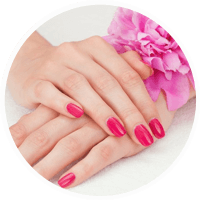 You can expect a pleasant atmosphere and a wide variety of shellac colors to choose from, including brands such as O.P.I , CND, Bio Company and Nail FX. 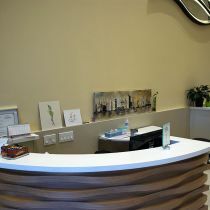 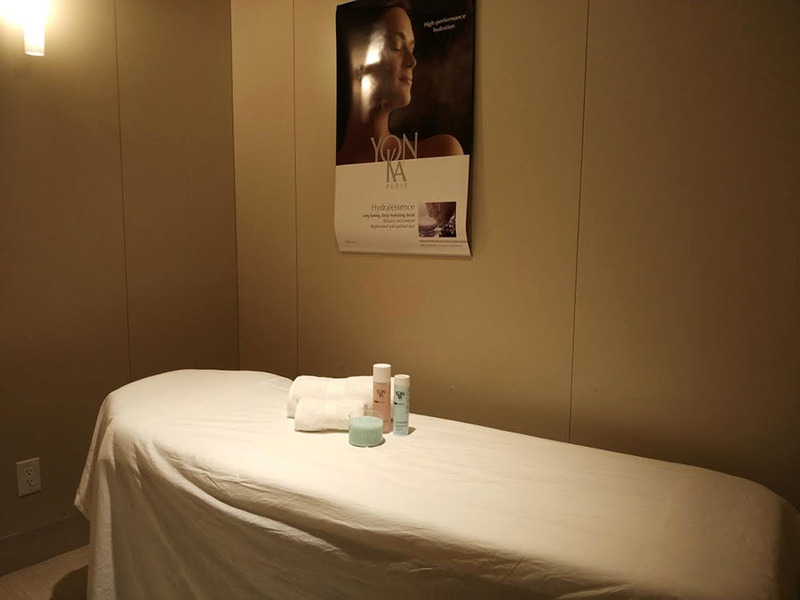 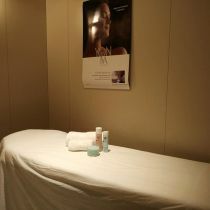 Come in, relax and be pampered with all the services we have to offer. 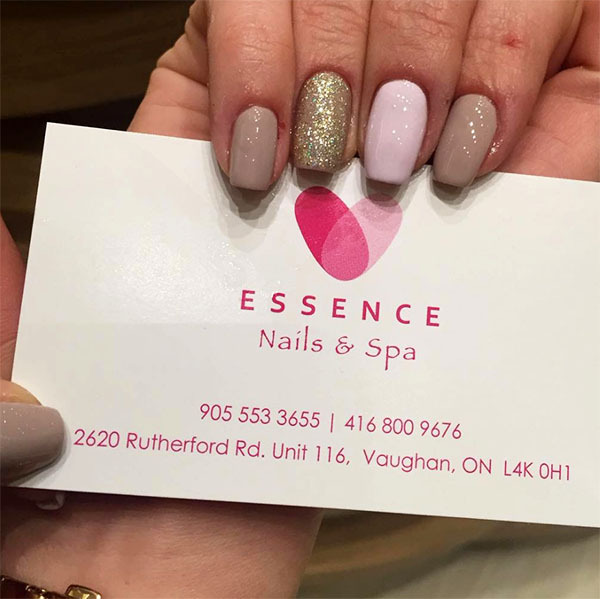 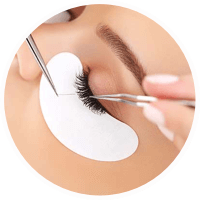 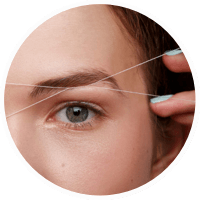 Essence Nail & Spa provides a wide range of nail treatments (manicure, pedicure, shellac, bio sculpture, nail overlay and much more), as well as eyelash extensions, facials and waxing. 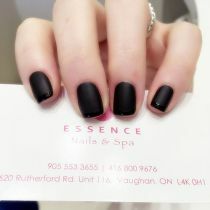 Call for an appointment or simply drop by for your quality nail and spa treatment. 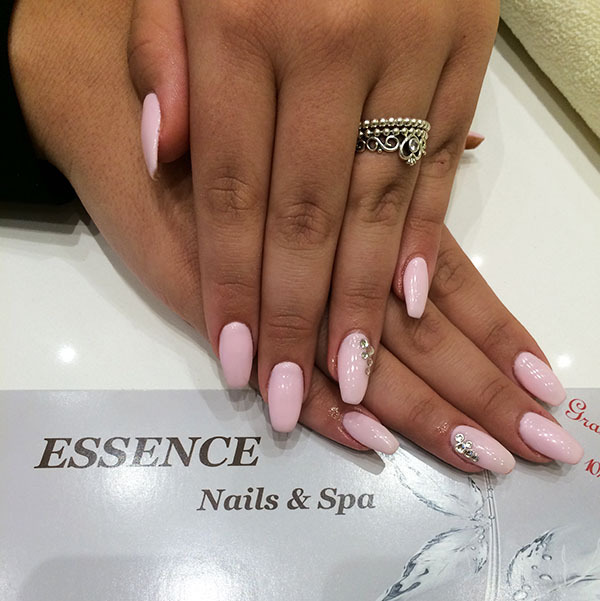 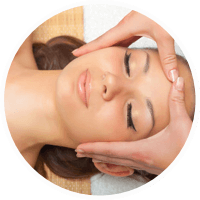 At Essence Nails at Spa, we offer a wide range of services for our valued clientele. 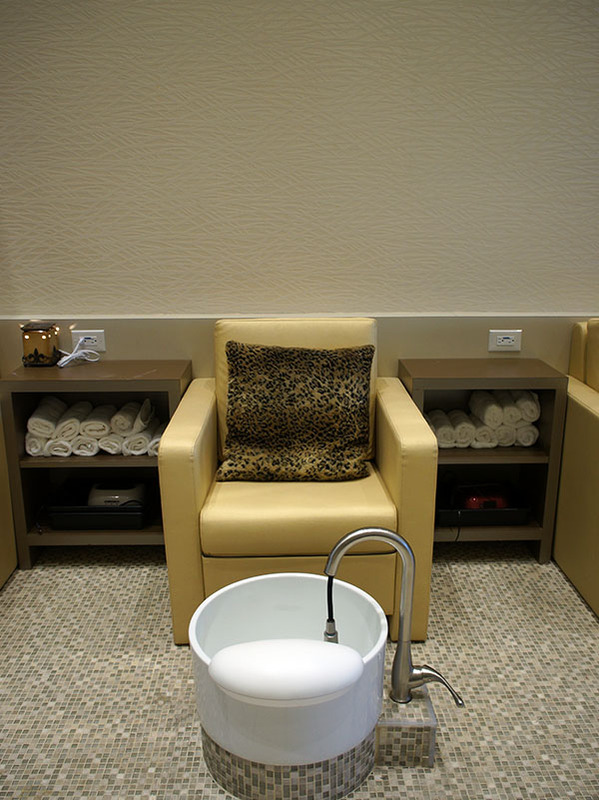 Let us take care of all your spa needs. 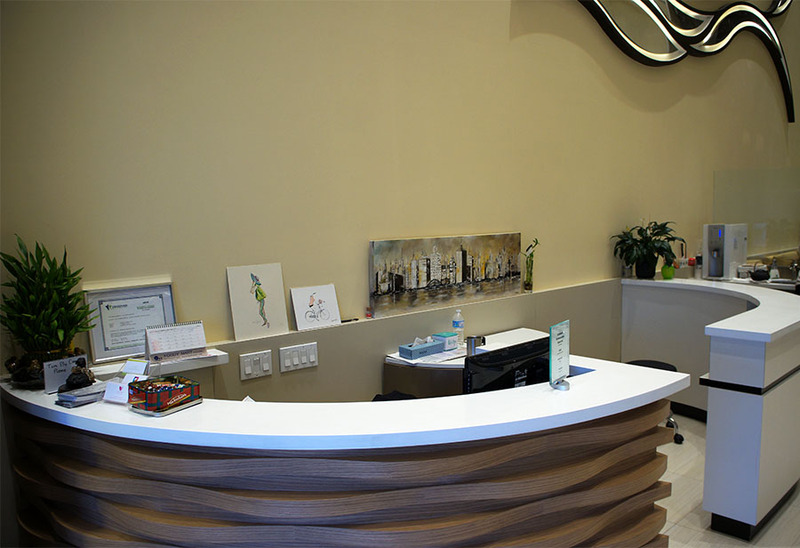 We’re not satisfied until you are! 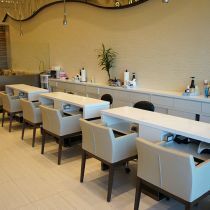 “Senior’s Day” every Tuesday! 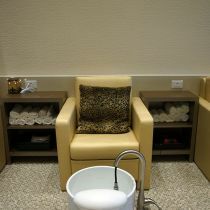 Regular manicure and pedicure for only $35! 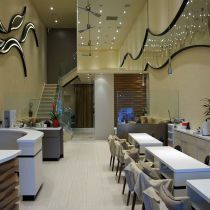 I LOVE THIS PLACE!!! 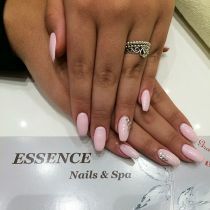 The owner Susan is a doll and the very bestest nail artist is GET. 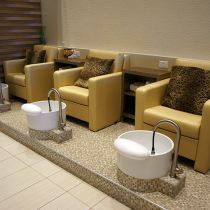 She is so patient and thorough with pedicures especially! 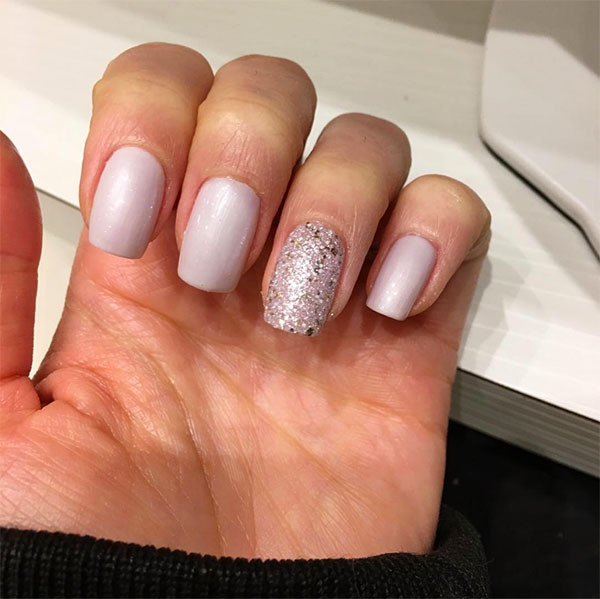 I've been going to Get for 6 years now and followed her to this new location. 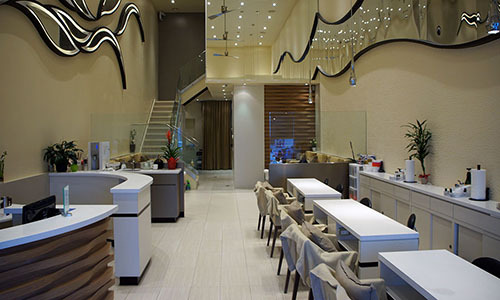 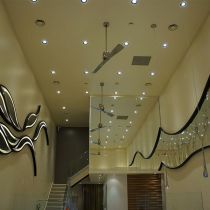 They use top quality polishes, service is great, atmosphere is relaxing and they are very clean. 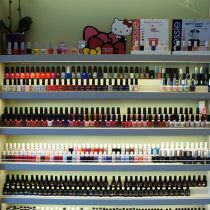 I live in the States now but every chance I get when I'm in town I go to her. 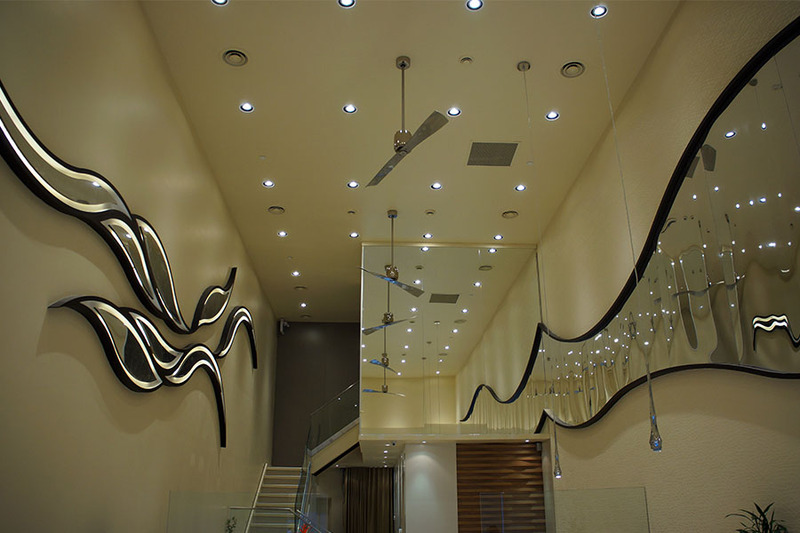 Wherever she'll move to I will follow. 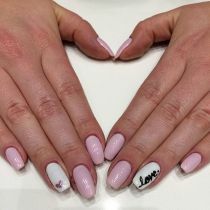 Susan is also a sweetheart. 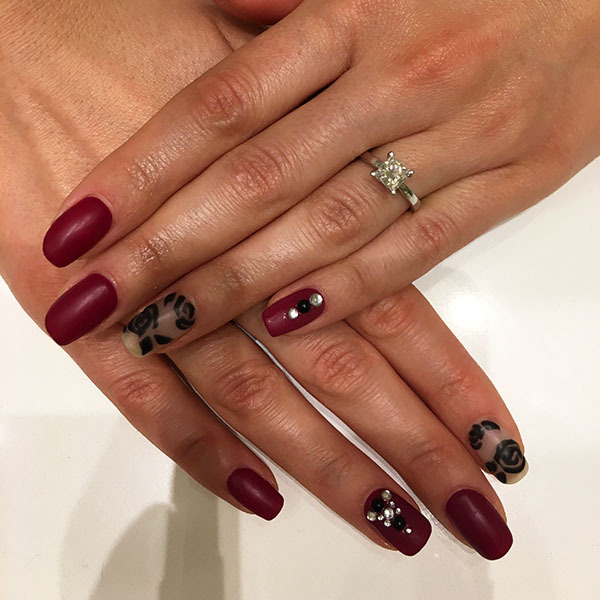 Very loyal and patient as well. Beautiful clean work. Highly recommend these ladies at nail essence!